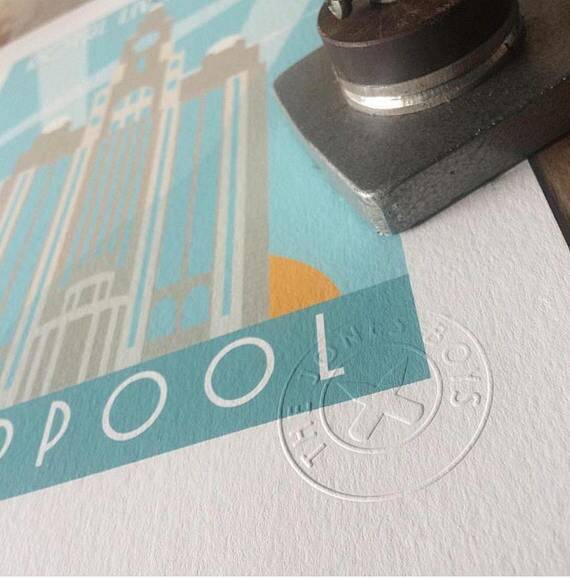 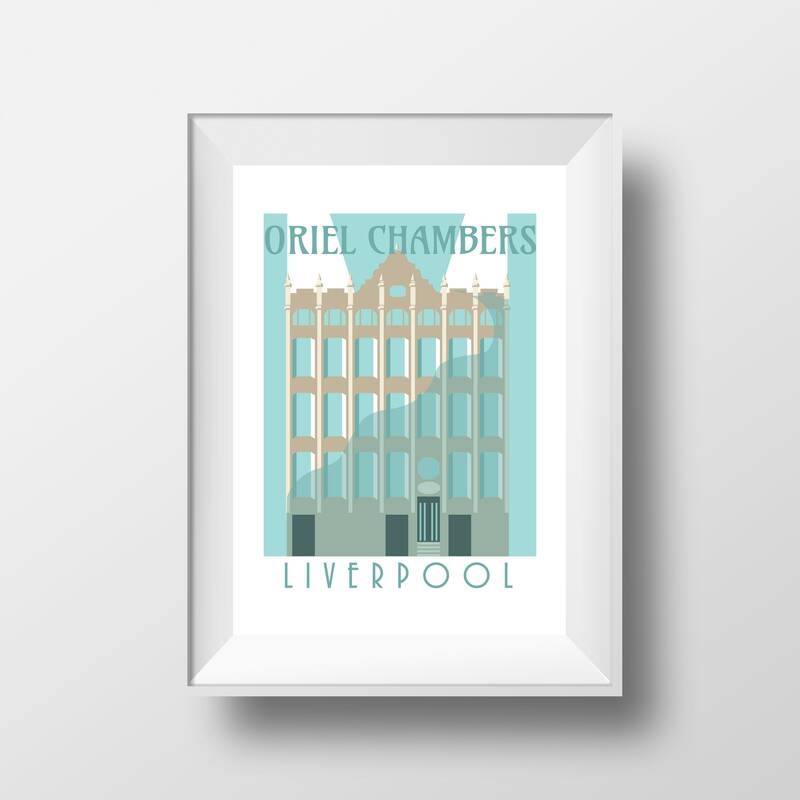 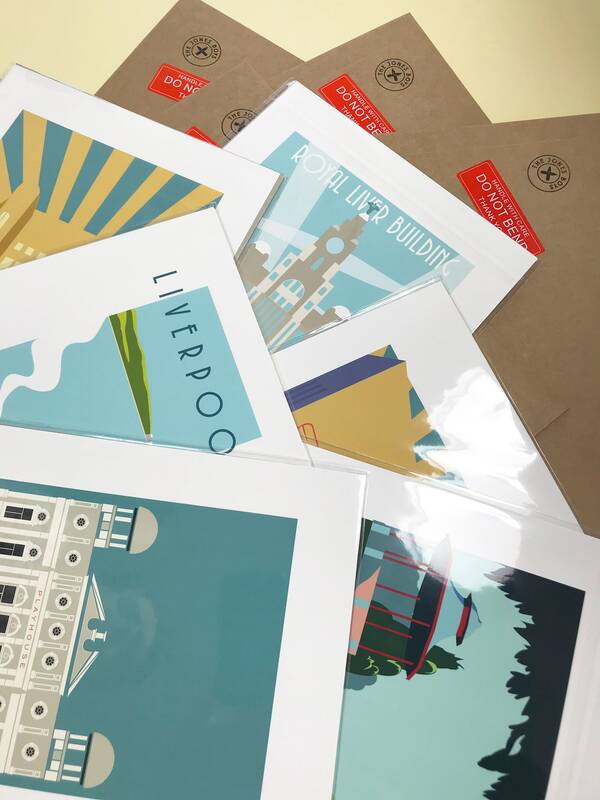 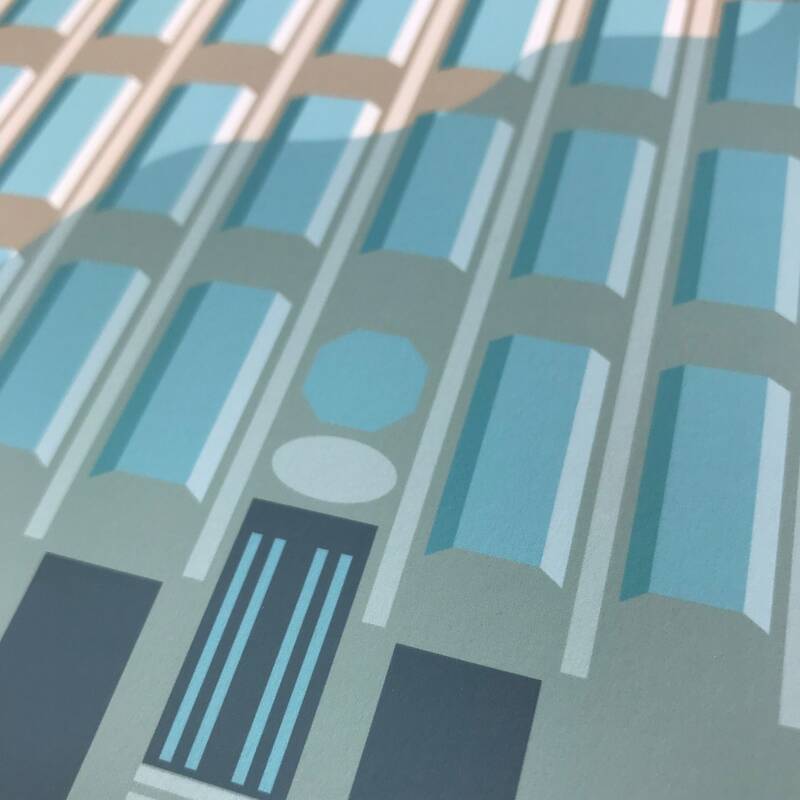 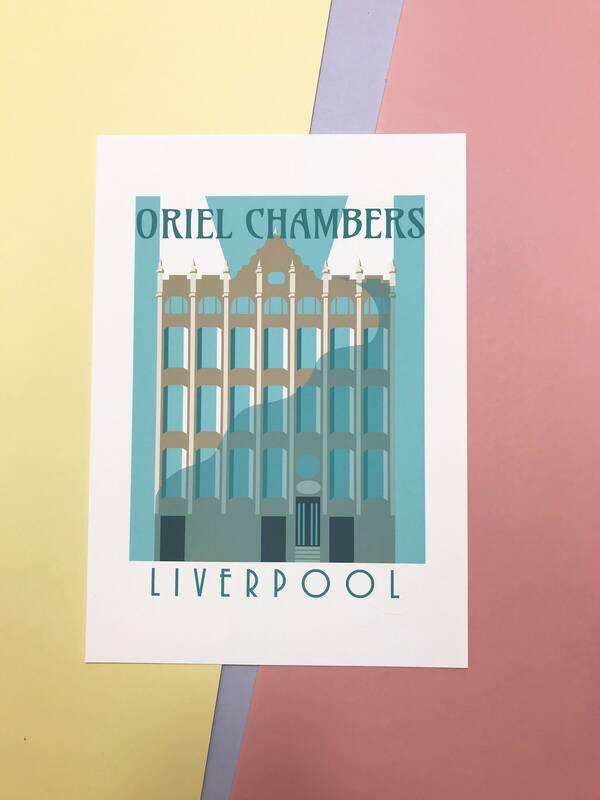 Oriel Chambers - modernist - moderist architecture - thejonesboys - Liverpool prints. Oriel Chambers is the world's first building featuring a metal framed glass curtain wall. 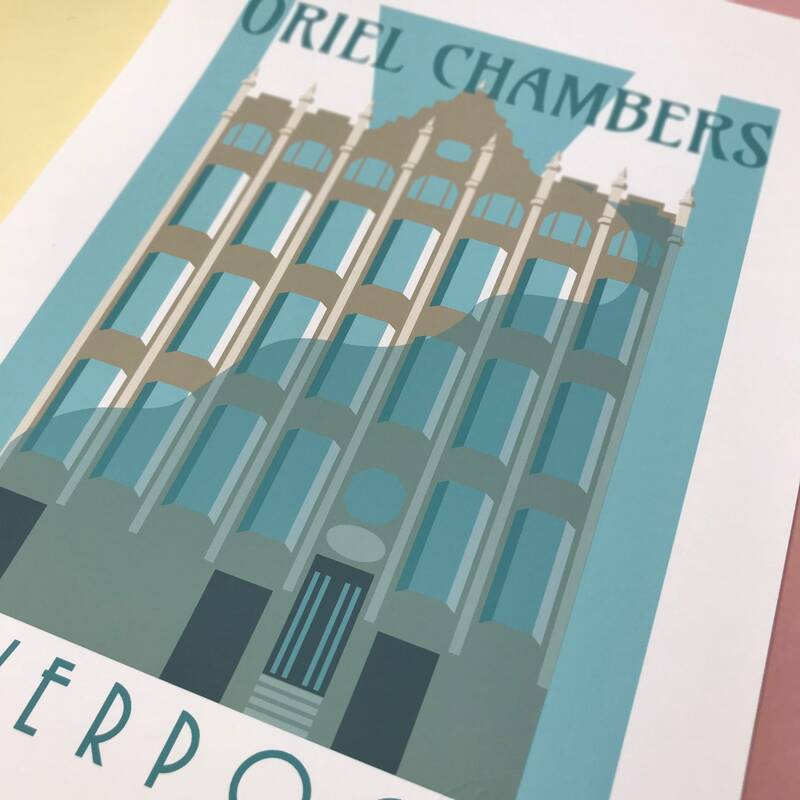 Designed by architect Peter Ellis and built in 1864, it is located on Water Street near the town hall in Liverpool, England.